Saturday and Sunday, October 6 and 7; 11 a.m. – 4 p.m. 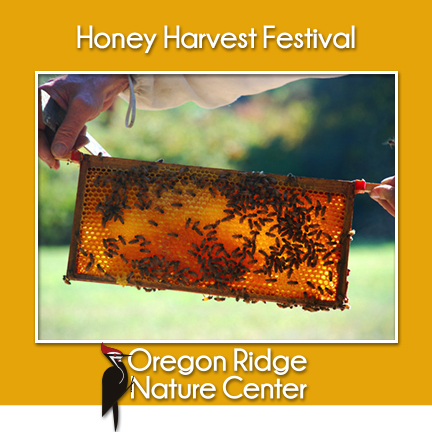 Celebrate all things honey at the 35th annual Honey Harvest Festival. Learn about honeybees from the 2018 American Honey Princess, Jenny Gross. Activities include open honeybee hive demonstrations, honey extractions, mead making, honey ice cream making, food trucks, puppet shows, animal encounters, face painting, local honey product sales, vendors, crafts and more.